Delirium is a brand new horror from director Jared Black, and a trailer has recently been released that will no doubt get your horror juices flowing. Dread Central got the first word on this mighty impressive looking horror, which looks like one of those intense, slow burners that builds and builds on atmosphere to create a mood where the shocks can be delivered perfectly. I really like the look of this. According to Dread Central the film is looking for a June 2012 release, but I can only presume that is the intention for the US. Here in the UK we may have to wait a little longer. Black wrote and directed the film, which stars Jolene Kay, Nathan Polzin, Jonathan Mandell, Taylor Pigeon and Chris Gann. 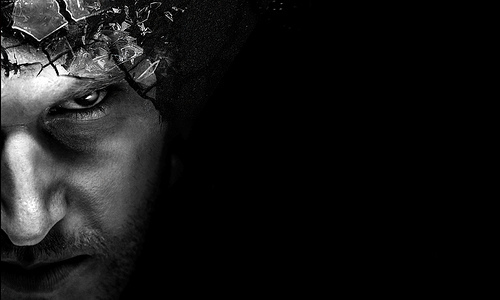 You can follow Delirium on the Facebook page, or visit the official website. Emily has mysteriously returned home to her mother, Rachel, and stepfather, Timothy, after being missing for over a year. There are no clues as to where she has been, and after extensive medical research, no one has been able to provide any answers to the mystery of the past year. Upon Emily’s return, her biological father, Barry, has decided to launch a custody war against Rachel and Timothy, threatening to take Emily away from Rachel again. As the days go on, strange events begin occurring in the home. Something came back with Emily. 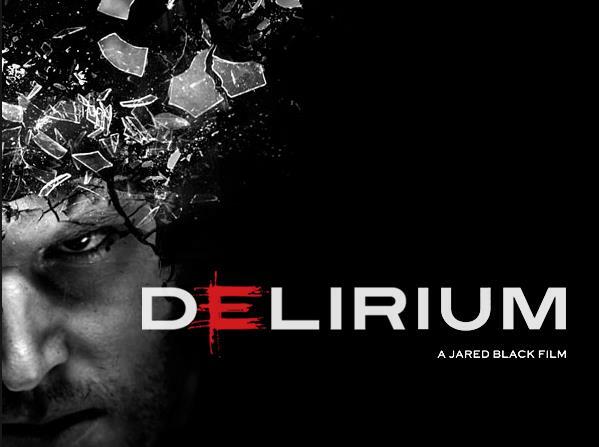 Delirium explores the story of two parents faced with the ultimate double-edged sword, through 90 minutes of heart-pounding events and situations. Rachel and Timothy are presented with the choice of keeping Emily in a dangerous home or letting her father take her. 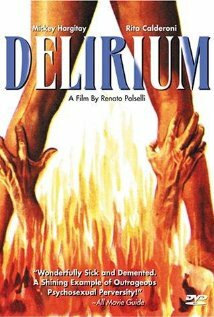 Delirium has been received extremely well in test screenings with audience members being left in tears at the dramatic and emotional ending, which seems to last with them for days. The film has been labeled “a family horror film,” meaning it offers something for just about everyone in the family, creating a whole new category and raising the bar for entertainment. Delirium delivers twists and turns, intense situations, dramatic moments, complicated dilemmas, and of course, extremely scary and violent moments. Looks scary! FINALLY independent horror film is taking a step in the right direction.